Alcatel launched an Amazing Smartphone in India exclusively on Flipkart. The Alcatel Onetouch Idol X+ Smartphone is enough to compete with the Smartphone rulers like Galaxy S5, Galaxy Note 3, iPhone 5S etc. The Idol X+ comes with a 2 GHz Octa Core processor, Yes eight cores working simultaneously gives a big amount of power which can easily fulfill your needs. The Idol X+ is very attractive and the 5 inch Full HD IPS Display will surely attract eyes. Similar to Samsung Galaxy Gear Wrist Band, Boom Band gives your personalized insights into your daily calorie intake, Alerts when you move away from your phone, Tracks Sleep level and Sleep hours. 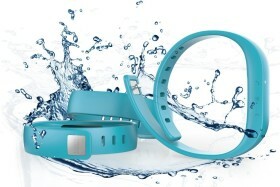 Boom Band is Splash proof and comes with LED indicators and vibration alerts. It will alert you about notifications on your phone and it connects via Bluetooth v4.0 and does not take too much battery. 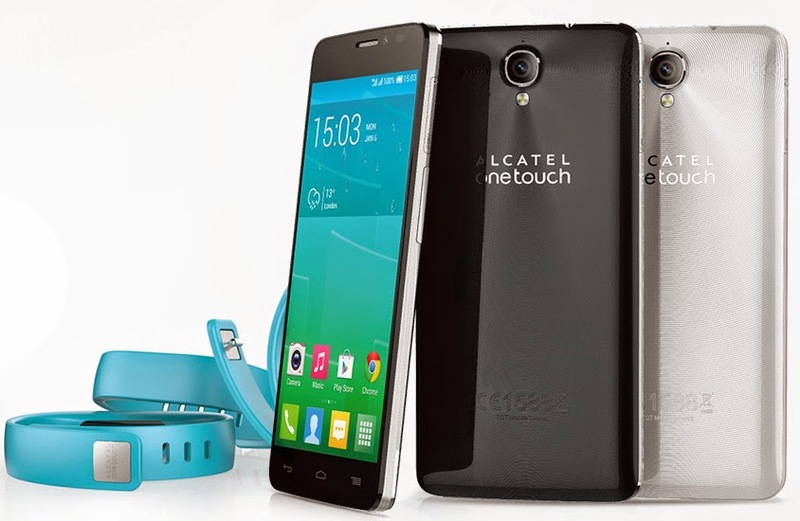 Boom Band comes inside box with your Alcatel Onetouch Idol X+ Phone. Flipkart launched this Smartphone Today with Amazing launch day offers. So if you are thinking to buy this amazing device then don't wait so long. If you buy today then you will get some Free stuff. Free Home Delivery at Flipkart with Different Payment Offers. You can complete payment with Credit cards, Debit Cards, Net Banking, Cash on Delivery etc.